What is the difference between core and non-core vaccinations? 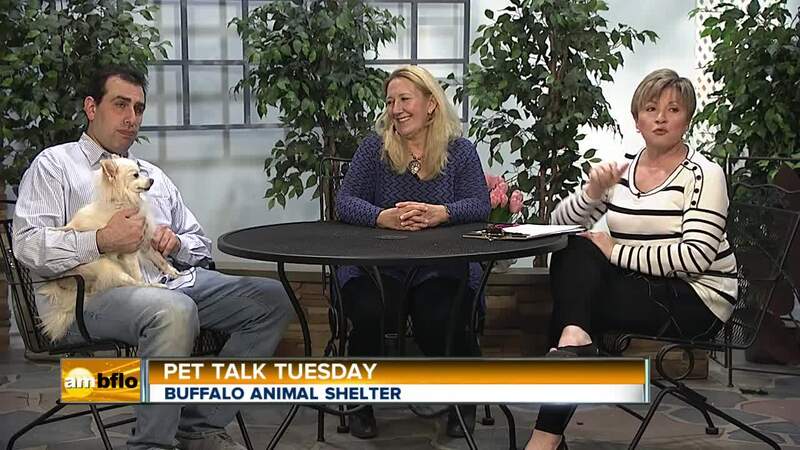 Dr. Wylegala explains Dustin Yurman from the Buffalo Animal Shelter is here with Lacey, our most adoptable pet of the week. Dustin Yurman from the Buffalo Animal Shelter is here with Lacey, our most adoptable pet of the week.